Users who like "Leaves" Freestyle. Users who reposted "Leaves" Freestyle. 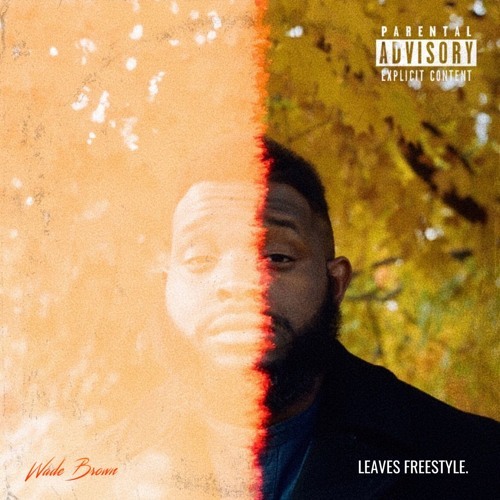 More tracks like "Leaves" Freestyle.